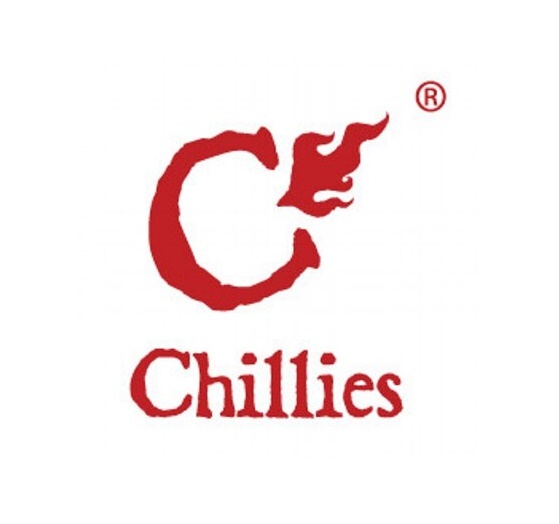 Like our food, Chillies West End is a slick, innovative interpretation of an Indian restaurant, nestled between the city centre and the West End on the bustling Woodlands Road in Glasgow. You won’t find over-starched, white tablecloths here – nor naff Bengali tigers sketched on the walls. What you will find is hallal flavour by the handi load. Since 2008 we’ve stamped our own seasoning on Glasgow’s Indian cuisine ; our tapas style of serving allows us to cater equally well for both gorgers and grazers. We’re confident, too, in our ability to indulge your tastes; whether it’s authentic desi cooking you crave or innovative, fusion creations. 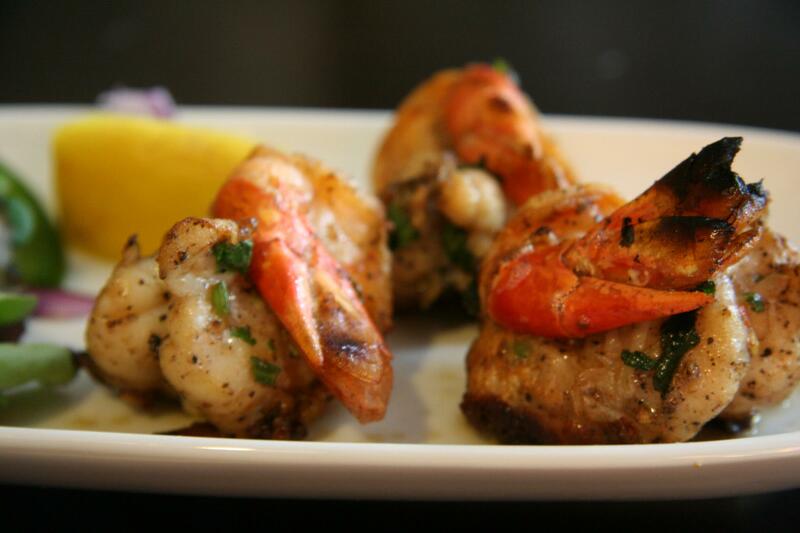 No matter which way your tongue sways, the morsels on our menu are sure to satisfy. 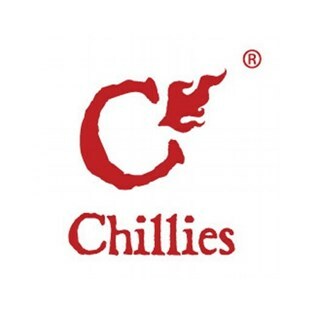 Highly skilled and passionate, our staff aim to perfect your Chillies experience. As our regulars know, the secret of our cooking lies with our talented curry and tandoori Chefs, who are armed with years of experience cooking for discerning customers in some of Bombay & Dubai's finest 5* dining establishments. They wouldn’t dream of cooking with anything less than the freshest and highest quality ingredients.